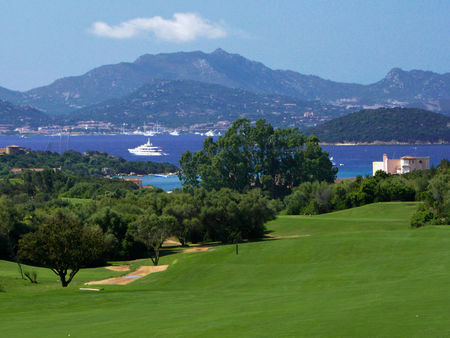 Karim Aga Khan undertook to create the first golf resort in Sardinia in the Seventies, and the resulting Pevero Golf Club has come to be recognized as a premier European destination for the game. Robert Trent Jones, who at the time was one of the few US designers with an international clientele, was brought in to lay out the course (another of his courses, at Sperone Golf Club, was later built not far away on the neighboring island of Corsica). 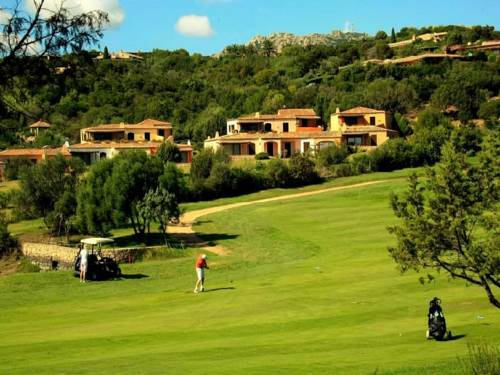 The setting, a shoreline replete with rocks, sheltered inlets and forested hills along the Mediterranean Sea, is simply superb for golf. 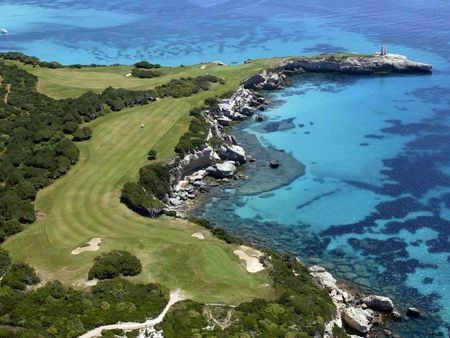 The front nine follows Pevero Bay, with water hazards on the 6th and 7th. The holes coming home work their way down the Cala di Volpe beachfront, and here again water comes into play. 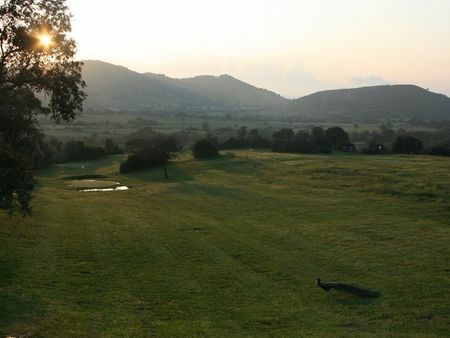 What golfers will remember most about Pevero, however, is the exquisite setting. 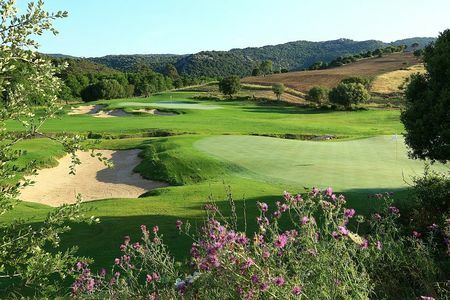 One of the best golf courses in Italy. Great layout, good care and breathtaking views.  Very difficult to play in the wind.